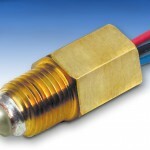 The CAP-200 capacitive level switch series is easily threaded directly into 1/2″ NPT fittings for an easy level sensing solution within a wide variety of metal and non-metal tanks. 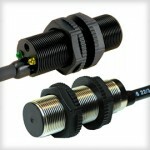 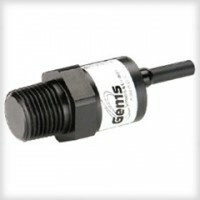 The highly accurate sensor is built from durable Delrin material, and is available in both aqueous and non-aqueous versions. 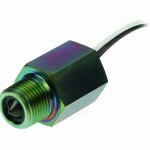 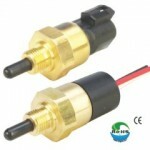 The easy to calibrate sensor can be delivered with factory preset sensitivity for quick installation by OEM. 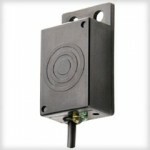 The CAP-200 may also be used as a proximity sensor to detect the presence of solids such as paper or pulp.